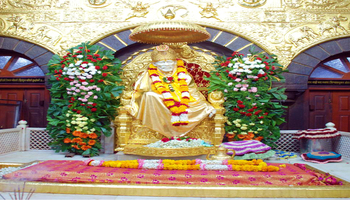 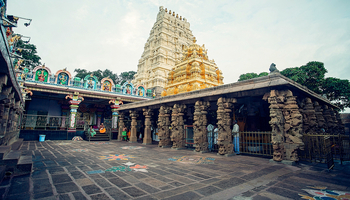 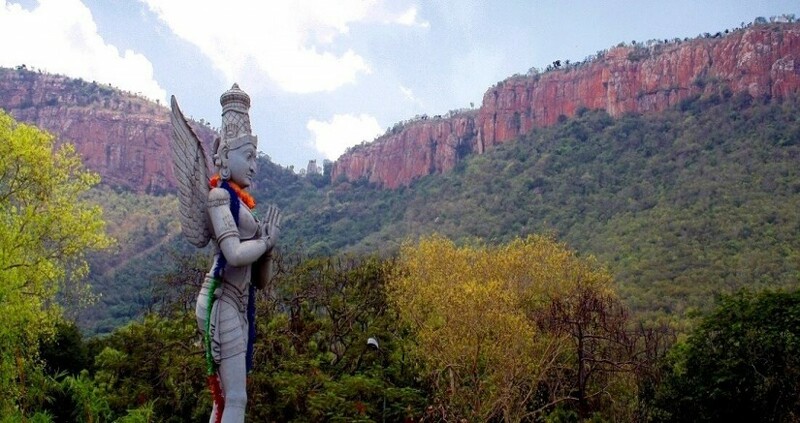 Tirupati is a city in Chittoor area of the Indian territory of Andhra Pradesh. 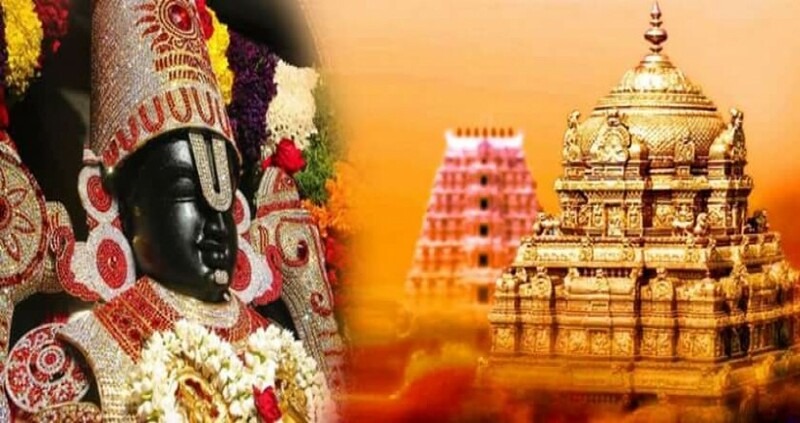 It is a civil organization and the central command of Tirupati (urban) mandal, and of the Tirupati income division.As of 2011 statistics, it had a populace of 374,260, making it's the ninth most crowded city in Andhra Pradesh.It is the seventh most urban agglomerated city in the state, with a populace of 459,985.Tirupati is viewed as one of the holiest Hindu journey locales as a result of Tirumala Venkateswara Temple, other than other verifiable sanctuaries, and is alluded to as the "Otherworldly Capital of Andhra Pradesh".Tirupati is likewise home to numerous instructive foundations and colleges. 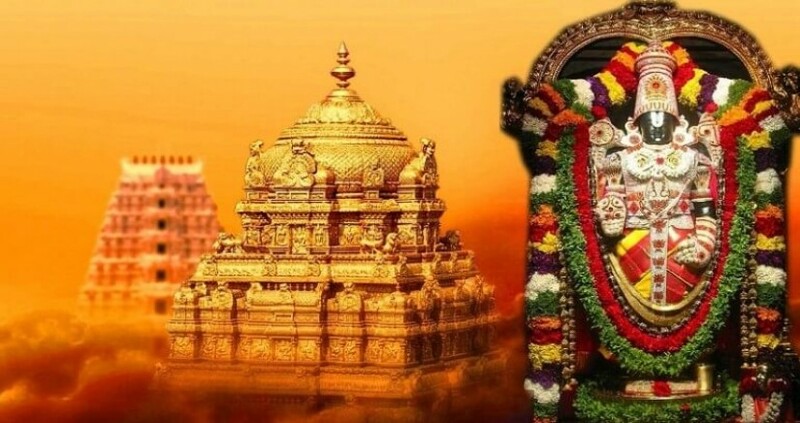 For the year 2012– 13, India's Ministry of Tourism named Tirupati as the "Best Heritage City".Tirupati has been chosen as one of the hundred Indian urban communities to be produced as a shrewd city under Smart Cities Mission by Government of India. 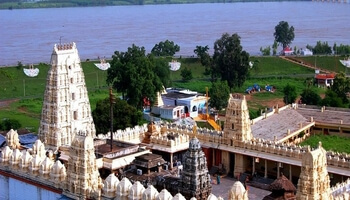 Hyderabadcitytour.in is web based Booking Official Partner For Telangana Tourism,So You Can Book All visit Packages Organized By Telangana Tourism. 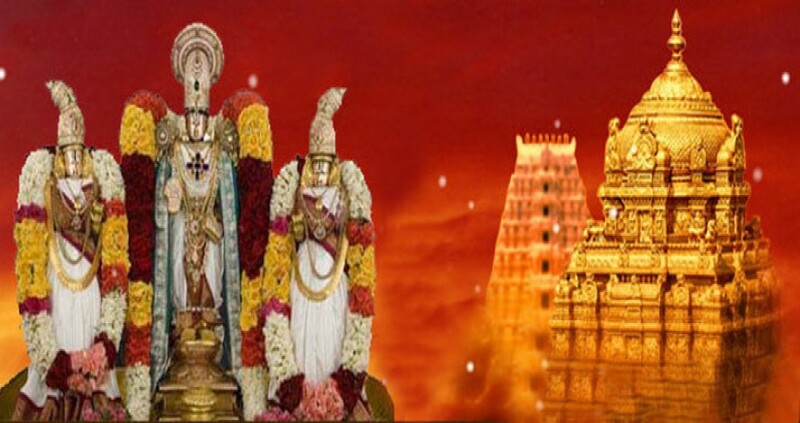 Confirmed Special Entry Darshan Rs- 300/-, 2 Laddu Prasadam.